How is it that we’ve gone from a small-town general store to the nation’s largest and oldest floor covering distributor? We trace our roots back to humble beginnings in the small town of Upperville, Virginia. Here our founder, John James Haines, put aside his military career to go into business for himself—starting with an investment in a small general store. Our story actually starts a little further back than Upperville. In 1863, Confederate Army Capt. John James Haines was taken as a prisoner of war after being wounded at the battle of Fredericksburg and held for two years at Chicago’s Camp Douglas and Fort Delaware. As the war wound down and tension eased, Mr. Haines took part in poker challenges with the guards. Luck was on his side (not a first for Haines). On June 13, 1865, John James Haines was released from captivity and walked home with $800 in gold coins sewn into his belt. It was time for him to start something anew. Frequent business trips to Baltimore, the supply hub for the region, enlightened him to the wholesale opportunities that abounded. And in 1874 he and his brother-in-law opened their first location in Baltimore—“Haines and Small.” Their new company offered a host of diverse products, from woodenware to wheelbarrows. 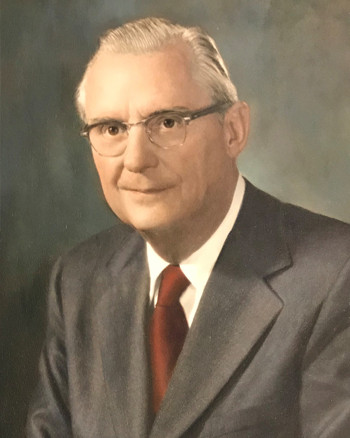 Most importantly, it was here that Mr. Haines would establish the core values that have been the keys to our success: offer a wide variety of quality products and provide an unwavering commitment to customer satisfaction. This set of values, combined with a thriving post–Civil War demand for supplies, created the recipe for the business boom soon to follow. As the company grew, and more of the Haines family joined the company, the name eventually changed to J.J. Haines & Company. 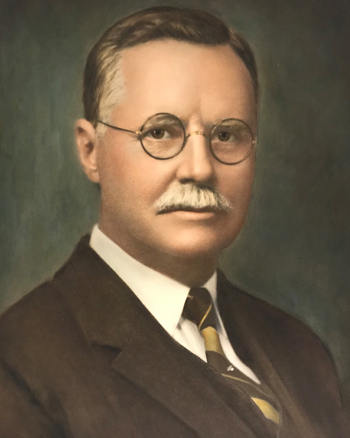 By now, J.J. Haines was fully committed to the floor covering industry and the founder’s original core values still applied. The company offered one of the widest selections of floor coverings with customer-centric service to match. With a combination of smart leadership and some brave investment decisions, J.J. Haines & Company has been able to grow and thrive through the turbulent times that affected America’s history. Today, we have successfully completed the integration of our latest acquisition, CMH Space, solidifying Haines’ position as the largest floor covering distributor in the nation. And while floor covering distribution is still our primary business focus, we have the capability to expand our business to include logistics and distribution support for virtually every type of packaged good industry. For nearly 145 years, we’ve embraced the changing times and technologies to continue to provide the best products and the best service. As we go into the future, there are some things that will never change—our values.